It is with deep regret that the Westmont Fire Company announces the passing of Fire Commissioner Franklin P. Jackson IV. 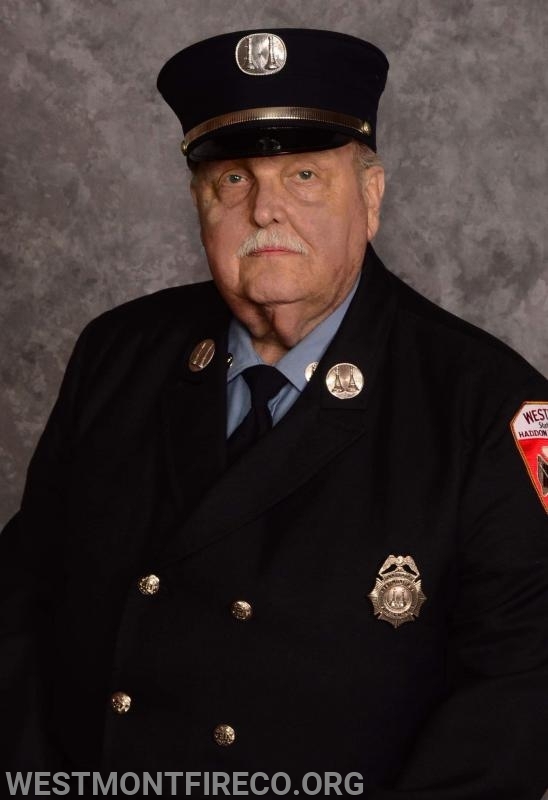 Living a life of service, for over 60 years Mr. Jackson served the Fire Company as a firefighter, Rescue Captain, Company Secretary, and Chaplain. He also served on the Haddon Township Board of Fire Commissioners, Fire District 1, as secretary for over 40 years. In addition to his life of service to Haddon Township, he was a member of the United States Army Reserves and he belonged to many civic organizations including the Westmont Lions Club.